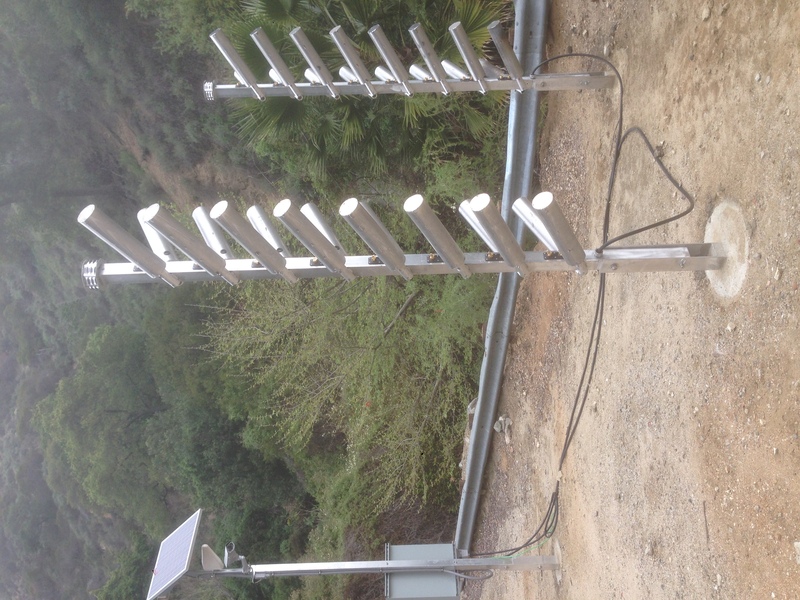 Can cloud seeding help solve LA’s water problems? Los Angeles County has been seeding storm clouds since the 1950s to help fill up reservoirs to secure the region’s water supply. And when there were heavy rain storms — or when big wildfires upped the risk of flooding — it would back off. But the L.A Department of Public Works had not done so since 2002. Until this year. The LA County Board of Supervisors approved a one-year contract, last year, with the climate modifying company, North American Weather Consultants out of Utah. And since then, they’ve set up 10 land-based generators in the foothills of the San Gabriel Mountains. Those generators operate by burning silver iodide. The chemical then makes its way up into the clouds, creating ice particles, and eventually falling as rain, hail or snow as they grow larger. Some studies show that cloud seeding can increase rainfall by as much as 15 percent. But critics of warn that adding chemicals to clouds can pollute the air, water or even soil. Others say it doesn’t work at all.